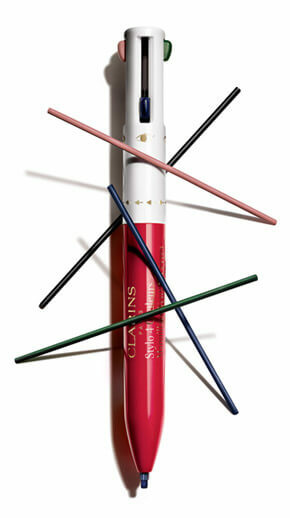 Clarins’ all-in-one lining pen is ready for summer with a hot beachy look, and 4 retractable, beach-chic shades: 3 for eyes (Black, Emerald and Plum), and 1 for lips (Pink)—so you can shape and define in a click. 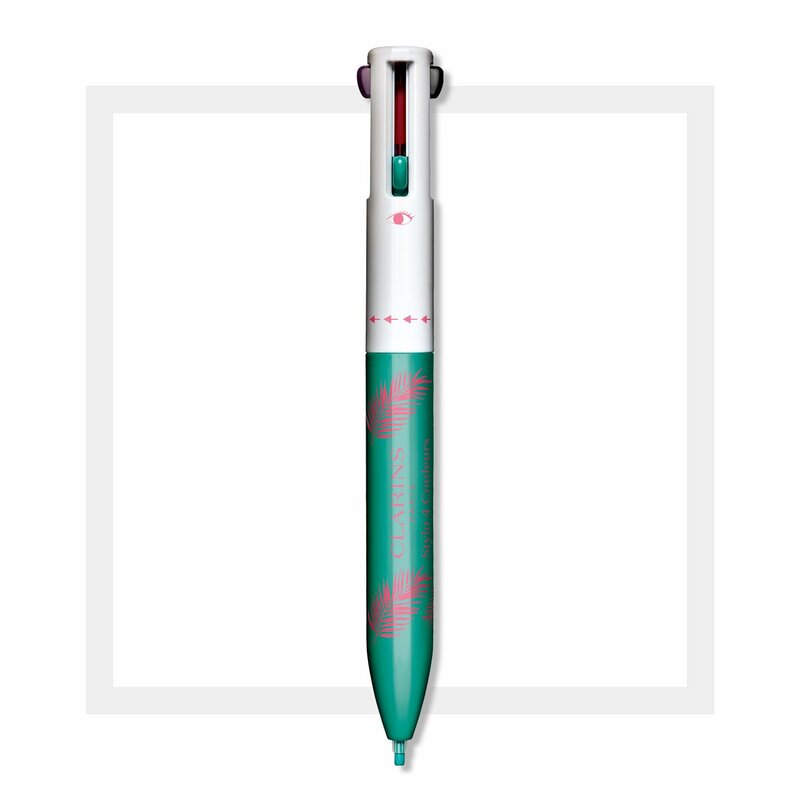 Added benefit: the lip shade can also be used to line and contour eyes. A soothing blend of Acacia Waxes and Sunflower and Jojoba extracts keeps skin comfortable. Pop it into your pocket or purse for easy lining any time.